CenturyLink High-Speed Internet offers download speeds up to 80 Mbps! 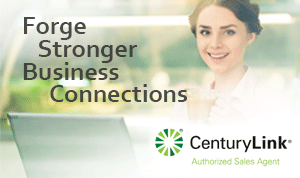 CenturyLink brings the ultimate power that can handle virtually any business application. Download, backup files, Video conference and more.